Bulgari is in the spotlight at this year’s Baselworld show in Switzerland. 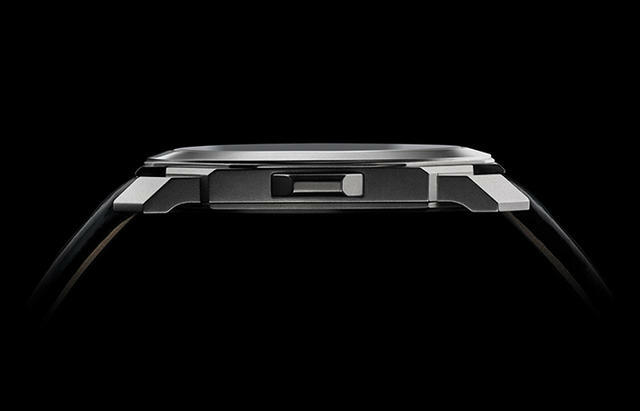 This past week, the watch brand debuted the thinnest minute repeater on the market. 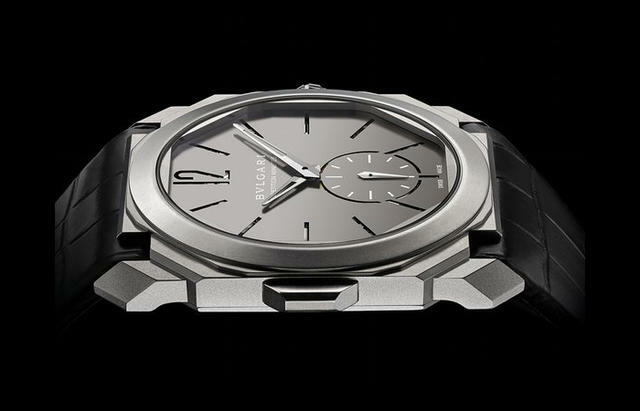 iWsat down with the CEO of the Bulgari Group and President of Bulgari Watches, Jean-Christophe Babin to talk about the Octo Finissimo Minute Repeater. The watchmaker began experimenting with ultra-thin watches with their Octo Finissimo Tourbillon, but this timepiece still took years to develop considering the intensity of creating the minute repeater complication. Although the watch is highly-elegant, Babin says the watch can still be worn as an everyday watch as well. The 40mm wide and 6.85mm thick watch plays music that has been completely mastered by the watchmaker. Looking at the back of the watch, the wearer can take a great look at the in-house caliber BVL 362 movement. This creation from Bulgari appears more sleek and modern than most minute repeaters on the market and continues the aesthetic from the brand. The watch is a limited edition of 50 pieces.